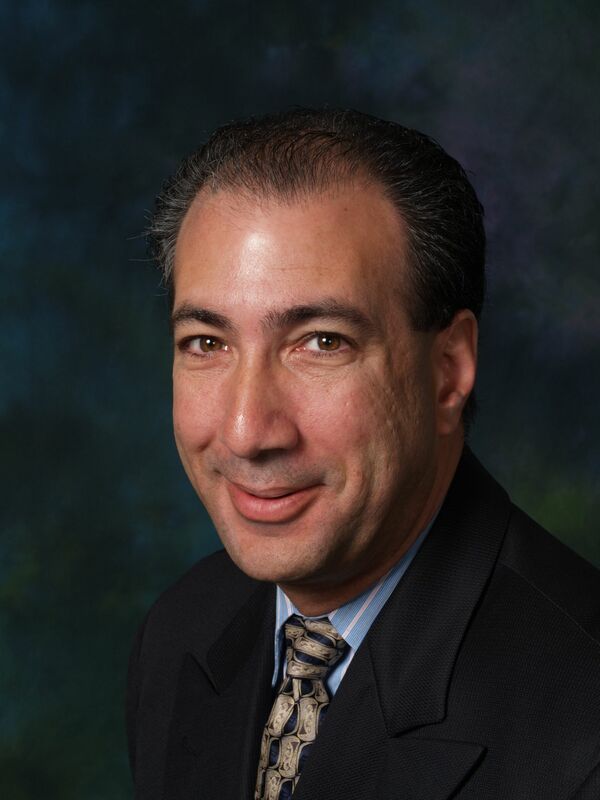 Mike Kaplan began his career in the financial services industry in 1993. Recognized for his leadership, outstanding sales performance and service to clients, Mike has earned numerous awards throughout his career including the company’s Centurion, Hall of Fame, Hallmark I Award, Hallmark II Award, Top Club, President’s Council, Superior Achievement Award and Field Club honors. In addition, he has earned the industry’s National Quality Award (NQA) and National Sales Achievement Award (NSAA). Committed to professional education, Mike is a fellow of the Life Underwriters Training Council (LUTCF). Additionally, he is a life and qualifying member of the Million Dollar Round Table (MDRT), an international association of leading financial professionals, recognized for excellence in the life insurance-based financial services industry. Mike is also a member of the National Association of Insurance and Financial Advisors, Nassau County Chapter. Mike is a frequent student at the Advest Institute, a semi-annual gathering on the campus of Harvard University where select financial professionals hear from some of the best economic minds in the country and discuss modern portfolio theory. He recently completed the course work for a Wharton Certificate in Retirement Planning*. Mike focuses on asset protection, asset accumulation and asset allocation for small business owners and New York’s most prestigious Dentists and Veterinarians.